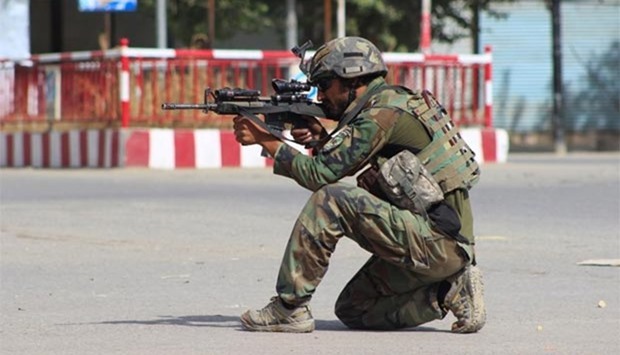 An Afghan National Army commando aims his weapon amid fighting between Taliban militants and Afghan security forces in Kunduz earlier this week. 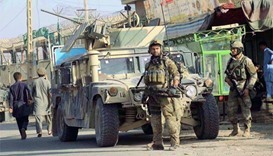 Afghan forces battled to flush out Taliban insurgents from Kunduz for a fifth day on Friday, as a humanitarian crisis deepened with civilians in the northern city reporting a crippling shortage of food and medicines. 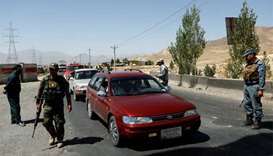 The Taliban launched an all-out assault on Kunduz on Monday, triggering fierce fighting and sending residents fleeing, a year after the militants briefly overran the city in a stinging blow to Nato-backed Afghan forces. 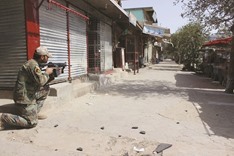 The government said it was seeking to push insurgents out of residential neighbourhoods as they took up positions inside homes. 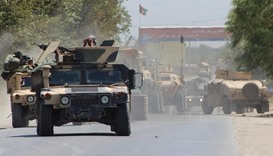 "Government forces have made advances in the last couple of days and have cleared a lot of areas, killing dozens of Taliban fighters," Kunduz deputy police chief Mohammad Masoom Hashimi told AFP. "Our clearance operation is still ongoing in the city." Hashimi did not offer information about civilian casualties. More than 200 are estimated to be wounded, according to local medical officials cited by Amnesty International, which warned of a looming humanitarian crisis. 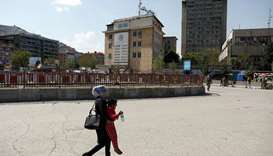 "Civilians in Kunduz are once again at a precipice, and time is running out," Amnesty said in a statement on Thursday. "Unless all parties to the conflict permit a humanitarian corridor to allow vital aid in and people to flee, we could soon be looking at a devastating humanitarian crisis." 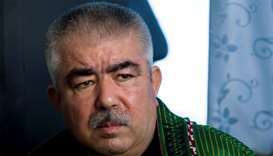 Ghulam Rabbani Rabbani, a Kunduz provincial council member, warned of a dire shortage of essential supplies. "People are dying of hunger," he told AFP. 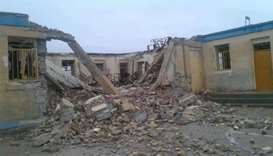 "There is a shortage of food, water and medicines. The price of food has skyrocketed -- a simple loaf of bread is beyond the means of ordinary people." 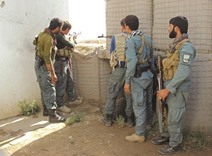 The fighting in Kunduz comes as the Taliban have sought to storm into other provincial capitals, including that of neighbouring Baghlan province, but government troops managed to repel the attacks. 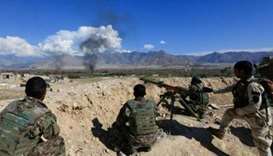 US forces are supporting Afghan troops in clearance operations inside Kunduz, with at least six air strikes against Taliban positions since Thursday. 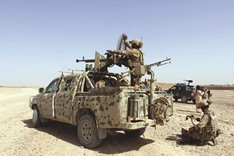 Up to 10,000 civilians have fled Kunduz, the UN said Thursday, as rocket attacks continued in the streets of the city. 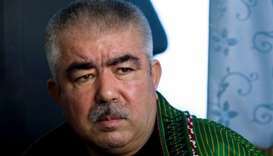 Afghanistan on Friday marked 15 years since the US invasion of the country which toppled the Taliban from power. Afghanistan has become Washington's longest military intervention since Vietnam -- and the most costly, now crossing $100bn. 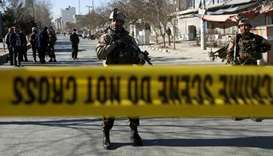 The Taliban said it was a "black day in the history of Afghanistan", as the insurgents vowed to press ahead with their offensive against the Western-backed local forces.